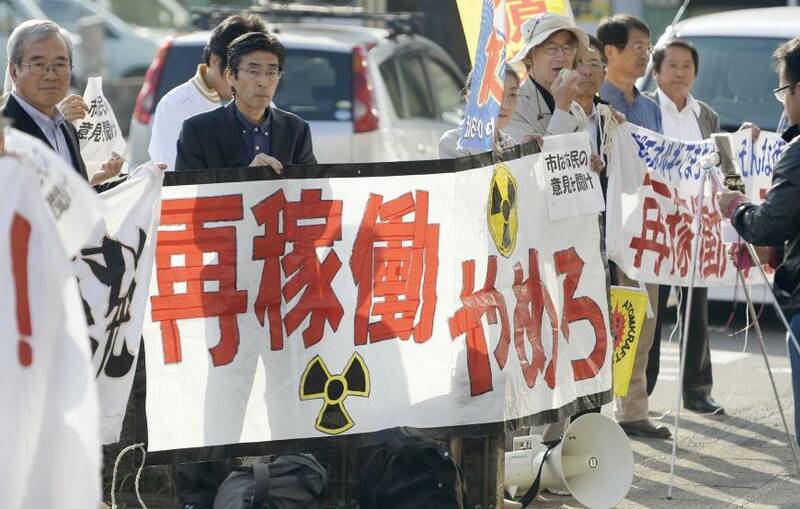 The municipal assembly in Satsumasendai, Kagoshima Prefecture, voted Tuesday to approve the restart of the local nuclear power station, another step forward in the fraught process of reviving an industry left idled by the 2011 Fukushima catastrophe. 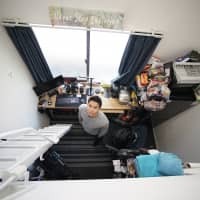 The city of 100,000 that hosts the two-reactor Sendai plant operated by Kyushu Electric Power Co. has long relied on the facility for government subsidies and jobs. In September, the plant became the first nuclear facility to meet beefed-up post-Fukushima safety requirements. Nineteen of the 26 assembly members voted in favor of restarting the plant, while four members voted against and three abstained, an assembly member said. Mayor Hideo Iwakiri also gave the green light, paving the way for the plant to be rebooted as early as the beginning of next year once Kyushu Electric finishes the necessary paperwork and on-site operational checks. While expressing approval, the mayor said at a news conference that the central government should ultimately be held responsible for any accidents that occur at the plant. He also stressed that Japan should make more efforts to develop new energy sources and reduce nuclear dependence. Other municipalities around the complex have said that bringing the plant back online without their consent is unacceptable because many of their residents still have safety concerns. 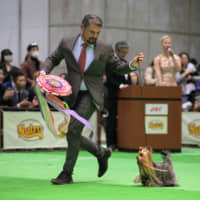 But Kagoshima Gov. 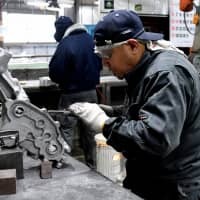 Yuichiro Ito has tamped down these concerns, saying that obtaining approval from the surrounding municipalities is not a legally required process since they do not host the plant. In Ichikikushikino, a city less than 5 km from the Sendai plant, more than half of its 30,000 residents signed a petition opposing the restart earlier this year. In the lead-up to the vote in Satsumasendai, officials held town hall meetings in neighboring towns to explain the restart. Some residents complained that the public meetings were restrictive and did not address concerns about evacuation plans. 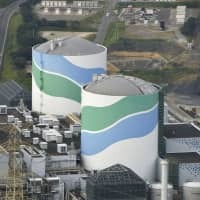 The vote came as a fire broke out Tuesday at Kyushu Electric’s other nuclear plant, the Genkai facility in Saga Prefecture. The blaze started in an auxiliary building of the idled power station and was extinguished by plant workers, local officials said. There were no injuries and no release of radioactive materials, they said. All 48 of the country’s nuclear reactors were gradually taken offline following the Fukushima disaster. 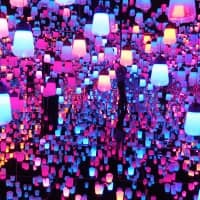 Japan has been forced to import expensive fossil fuels to replace atomic power, which previously supplied around 30 percent of the country’s electricity. 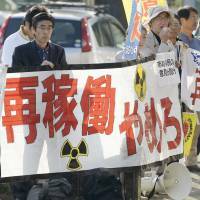 Prime Minister Shinzo Abe’s government is pushing to restart the nation’s reactors, but he has said he will defer to local authorities to approve a policy that is still unpopular with large swaths of the public.